Raubling Papier GmbH produces certified corrugated containerboard that saves natural resources and has a low basis weight. We specialize in recycling and corrugated cardboard from recycled fibres. Within this field of our expertise we gladly meet special requirements. Heinzel - a group that makes many things possible! Raubling Papier GmbH is a German subsidiary of the international Heinzel Group, which ranks with its Zellstoff Pöls AG, Laakirchen Papier AG (both Austria), Raubling Papier GmbH (Germany) and AS Estonian Cell (Estonia) industrial locations numbers among the largest producers of market pulp, corrugated containerboard and magazine paper in Central and Eastern Europe. 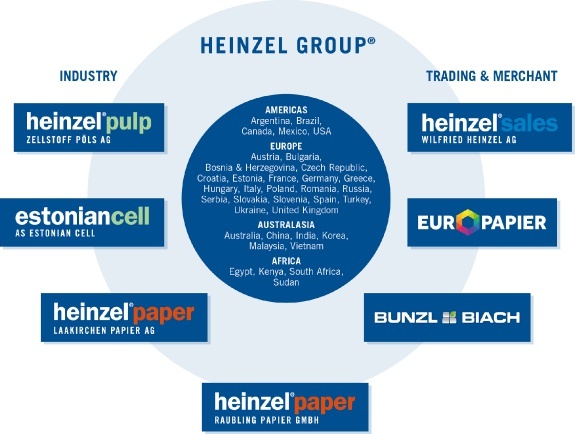 The Group’s trading division includes Wilfried Heinzel AG, a globally active pulp and paper trading company, and Europapier AG, the leading paper merchant in the CEE region. 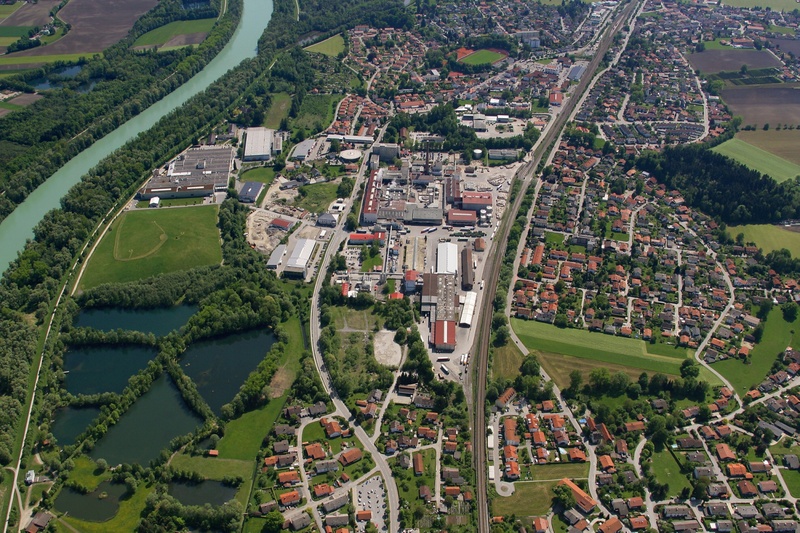 Bunzl & Biach is one of the largest and most important waste paper treatment and distribution companies in Austria as well as the leading wholesaler in Central and Eastern Europe. 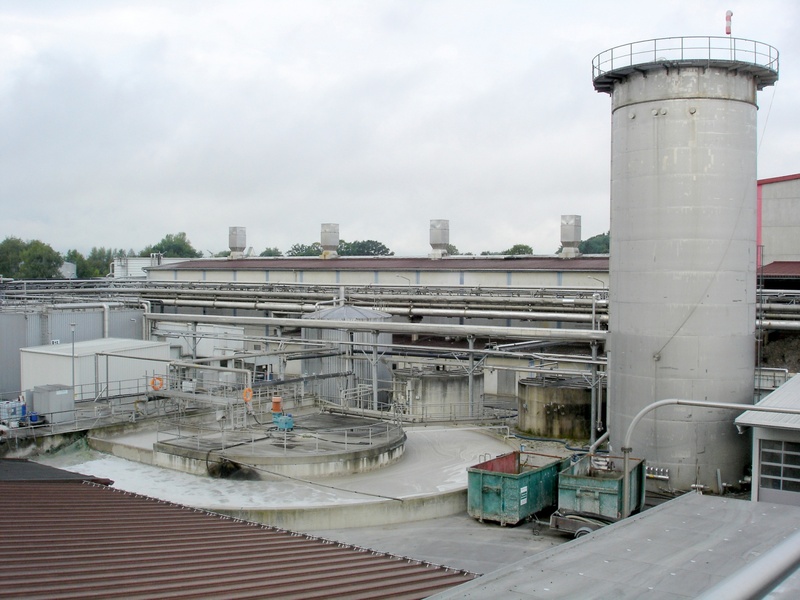 The Group’s successful growth is based on the fulfilment of the highest customer demands with regard to quality and efficiency. Performance driven and sustainable. Every day. 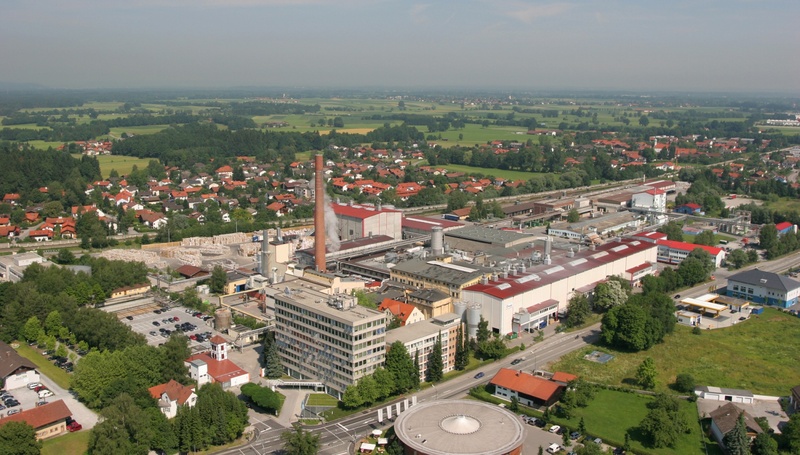 The Raubling paper mill in Bavaria was founded in 1908 and draws on a long tradition of paper production. 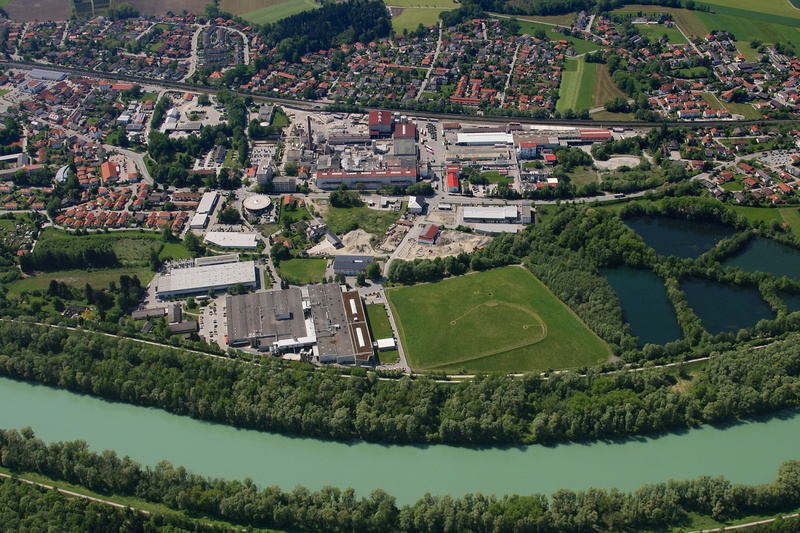 Since 2004 the mill has been gradually modernised and restructured: What was once only a paper mill has now become a futureoriented company site with a primary focus on recycling. 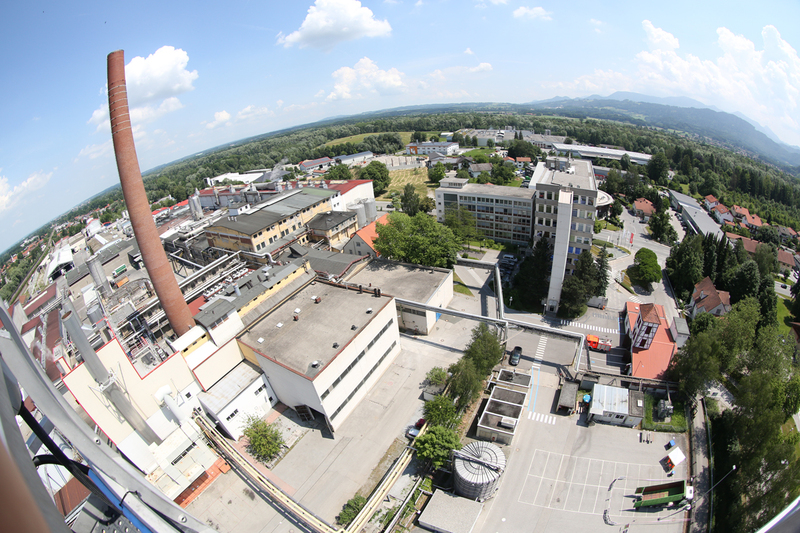 Along with the paper mill, Heinzel Group runs a separate waste paper sorting plant in the municipality of Raubling – Chiemgau Recycling GmbH. 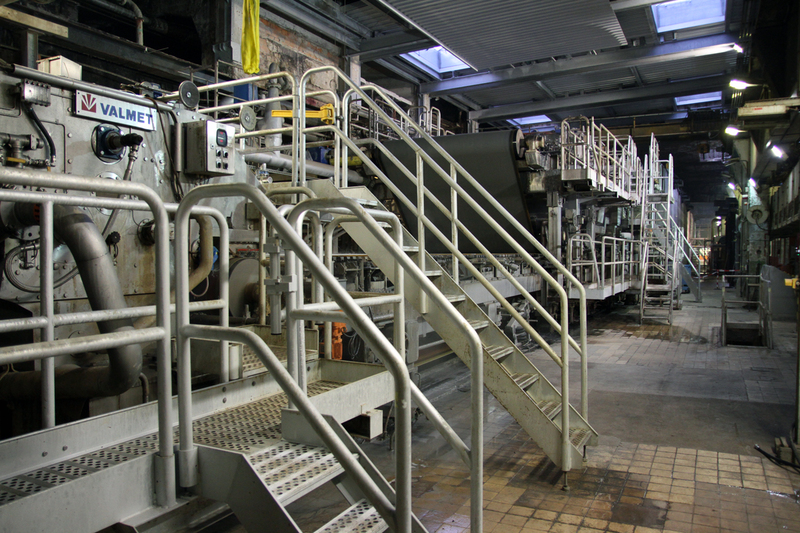 After sorting, the paper is further processed in the paper mill and is thus one of the principal raw materials at this site. 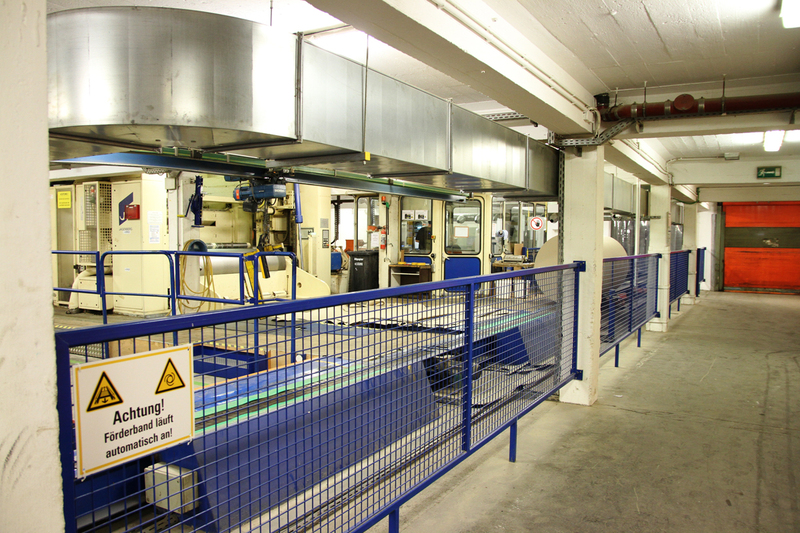 More than 184,000 tonnes of recycled paper are used annually in the production of containerboard. 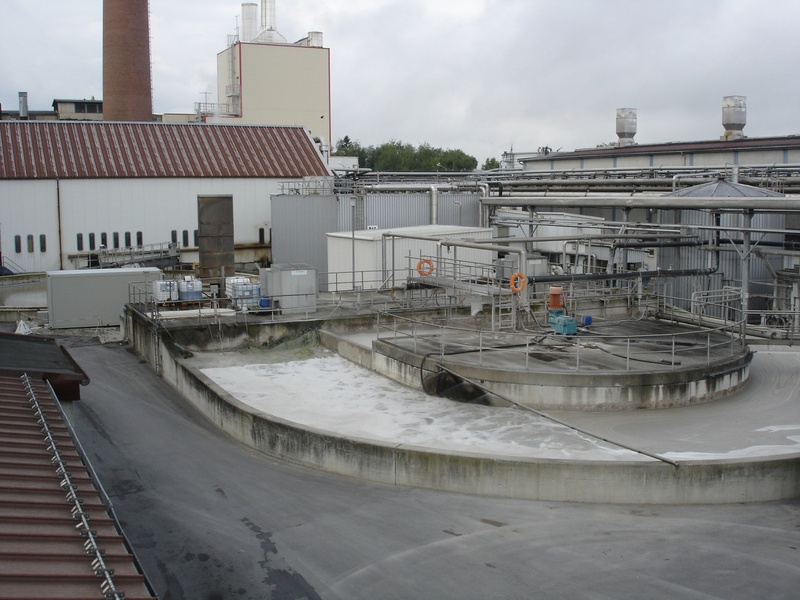 In addition, Raubling Papier GmbH is a partner for recycling liquid packaging board. Every year approx. 130,000 to 140,000 tonnes of used beverage cartons are collected in Germany, over a third of which find appropriate reuse at our site. 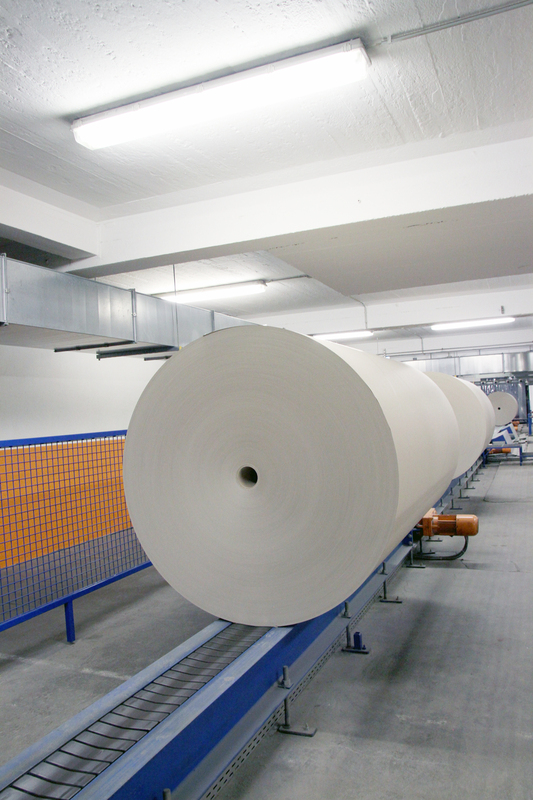 Today, paper is produced on two paper machines designed for a width of 2.5 metres, allowing the mill to produce up to 210,000 tonnes of containerboard each year. 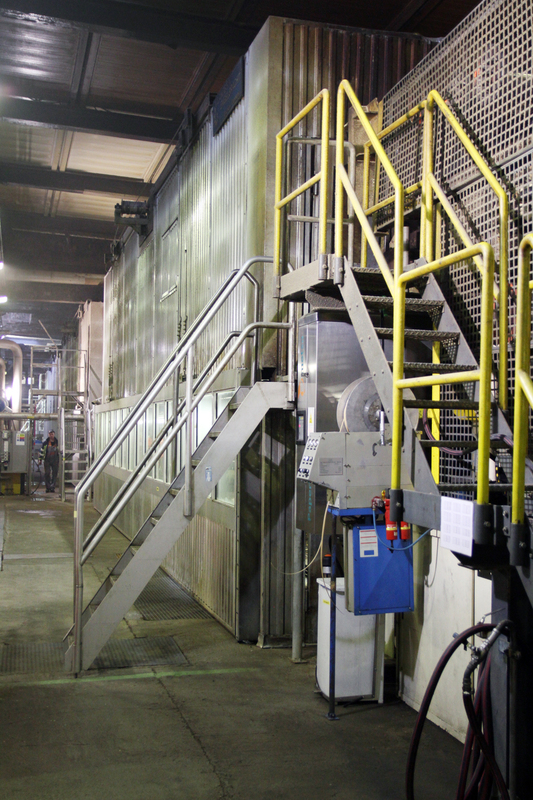 The Raubling paper mill lives up to the company’s mission through close contact with the local communities: as an employer and business partner of firms throughout the region.